Steve Ballmer, the current CEO of Microsoft, recently made statements demanding straightforward rules on privacy and the retention of data from European authorities in regards to cloud computing. As the company expands its cloud operations in Europe, Ballmer seems to be dogged in dodging future financial penalties like the company has paid in the continent numerous times the past. The sticker shock of those verdicts has the company calling for regulation, anything substantial that they can follow to stay out of trouble. As Microsoft pushes its Azure cloud computing solution, something that the company recently touted at its most recent developer event, the company wants to keep it free of regulatory strife. 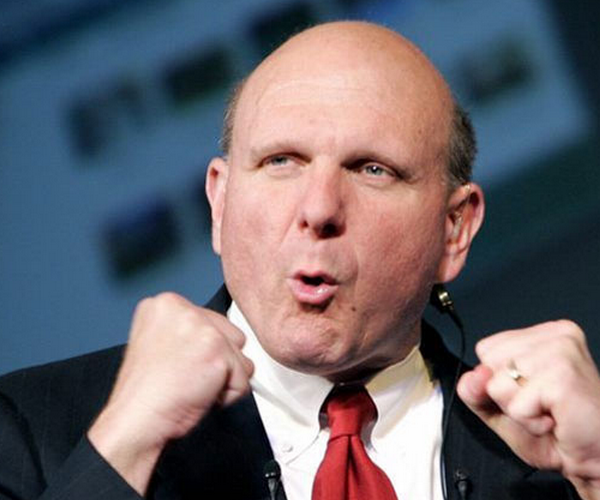 If Ballmer will get what he wants remains to be seen.